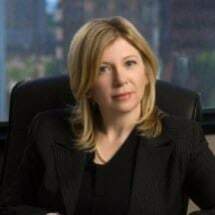 Ms. Evans began her legal career in 2002, and she has earned the respect of both her clients and her peers for her skills as both a litigator and mediator over the course of her career. As a result of her dedication to the people of Southern California, she has earned a "Superb" rating from Avvo, and she received a pro bono award from Breast Cancer Angels in 2012. If you face an upcoming divorce or have a delicate child-related problem, you can put your trust in our attorney at Evans Family Law. If you would like to learn more about how our law firm can help you, you can do so by scheduling a free initial consultation at our law office in Long Beach.